If you order through the website, you can opt for credit card, PayPal, AfterPay or iDEAL. Rabobank, ING, SNS Bank, Fortis Bank, Postbank and ABN Amro accountholders can be easily and reliably paid via Ideal. At the checkout of the order, you can indicate that you wish to pay with iDEAL. After placing your order you will be redirected to your own bank where the payment order will be ready. 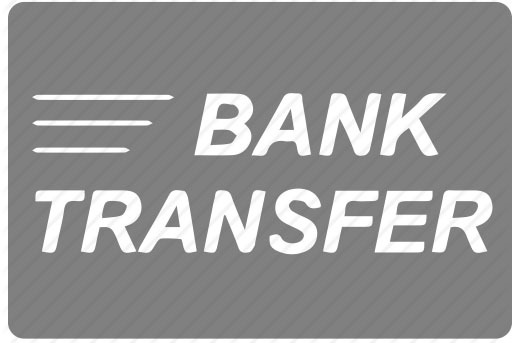 You will be asked by your bank to fill in a few details and you authorize the payment. The amount is directly debited from your bank account and we are immediately informed that the order has been paid. Through our partner PayPal you can pay securely by credit card. You can use VISA and Mastercard. It is not necessary that you register with PayPal if you do not want. Through our partner PayPal you can pay securely with your PayPal account.